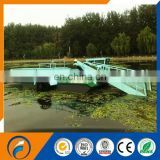 The trash skimmer can collect aquatic weed and floating trash efficiently. 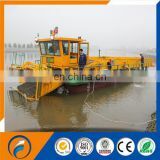 It needs one worker in the operation cabin to complete the entire working process of collection, pick-up, water filtering, delivery, storage, and unloading etc. 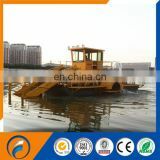 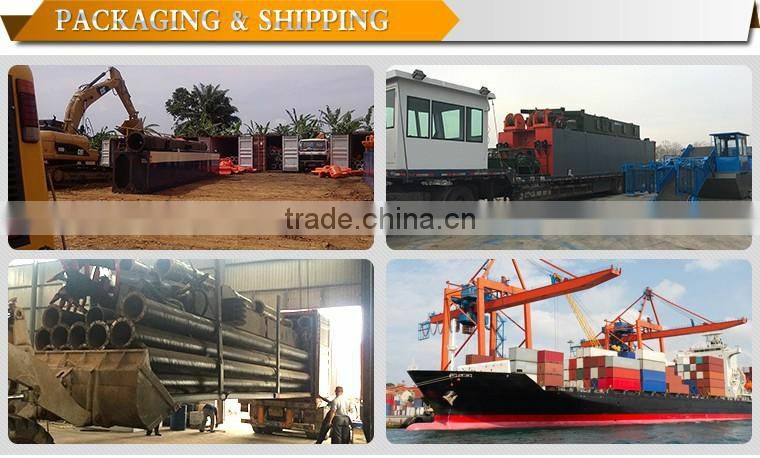 It’s the best equipment to clean water surface and protect the water environment. 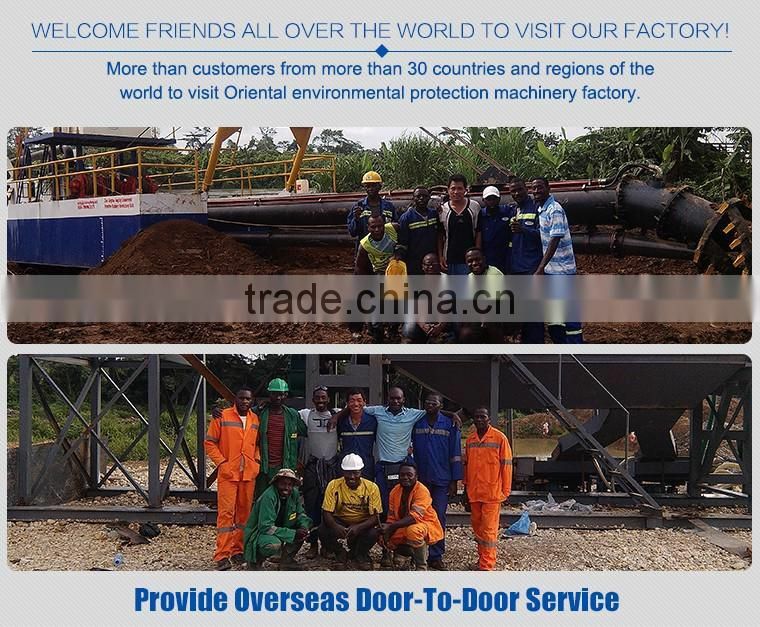 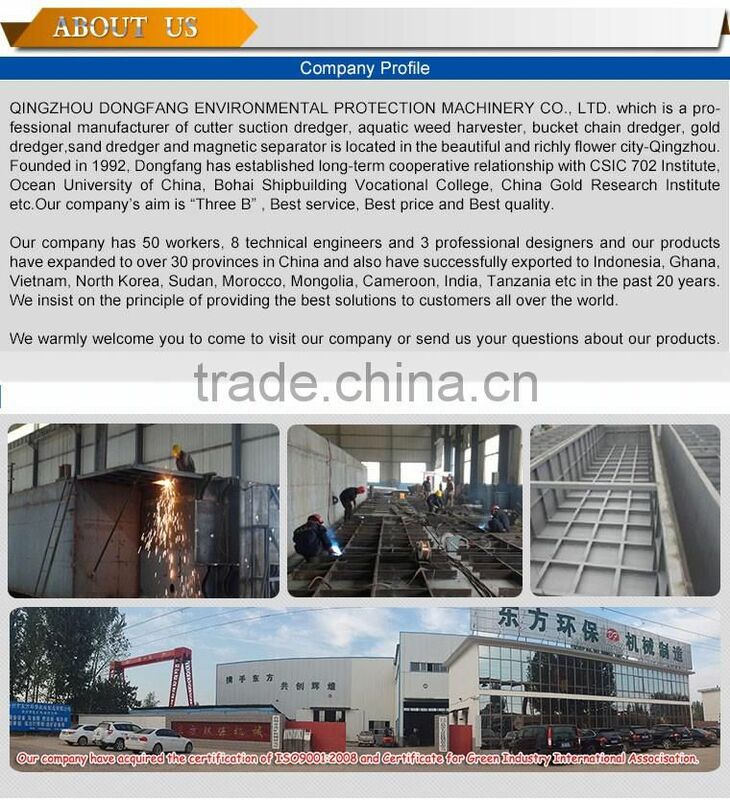 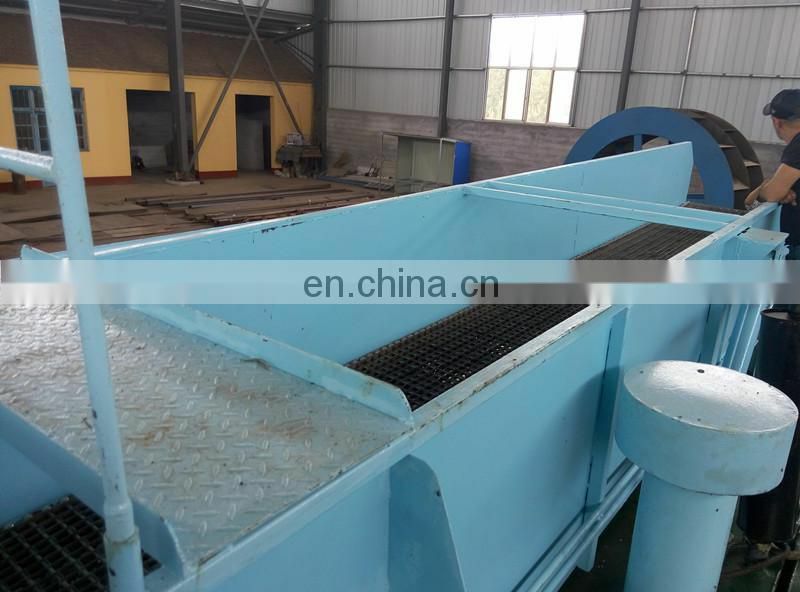 Qingzhou Dongfang Environmental Protection Machinery Co., Ltd is one professional manufacturer to produce trash skimmer for more than 25 years. 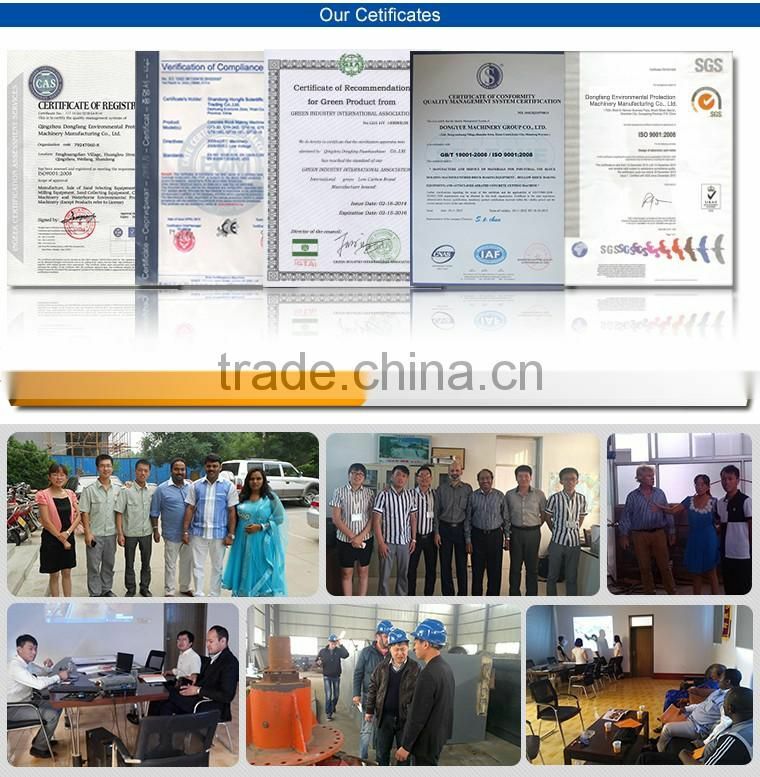 We have good Cooperation with Institute of Hydrobiology, Chinese Academy of Sciences Company, Chinese Academy of Fishery Sciences, Ocean University of China , Institute for Fisheries Research so that to improve and innovate our machines. 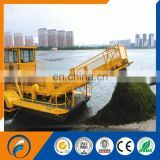 We absorbed advanced theory and technology from USA and Finland, combined with China situation,made one of the most advanced trash skimmer in 2008.